Take your measuring tape and start it at the top of your shoulder closest to your neck. Run the tape down until you are at the length you want it to be. 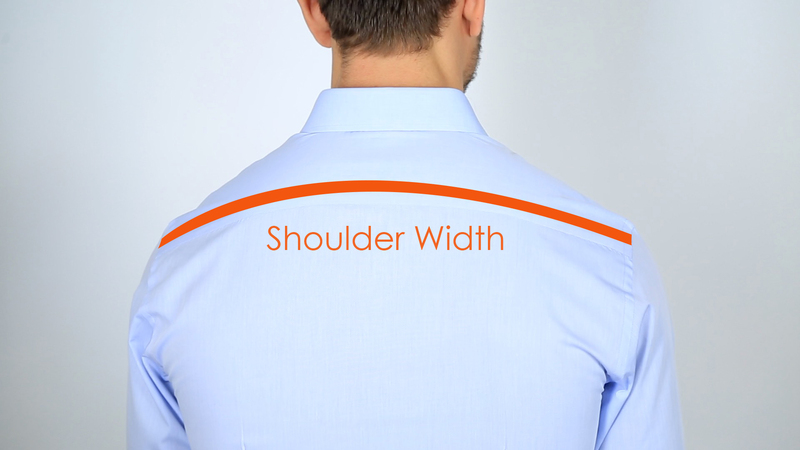 Take your measuring tape and start at the top of your shoulder closest to your neck. Run the tape down about 4-6 inches past the belt line. Tucked in shirts should be long enough that when you sit down it won’t come untucked. 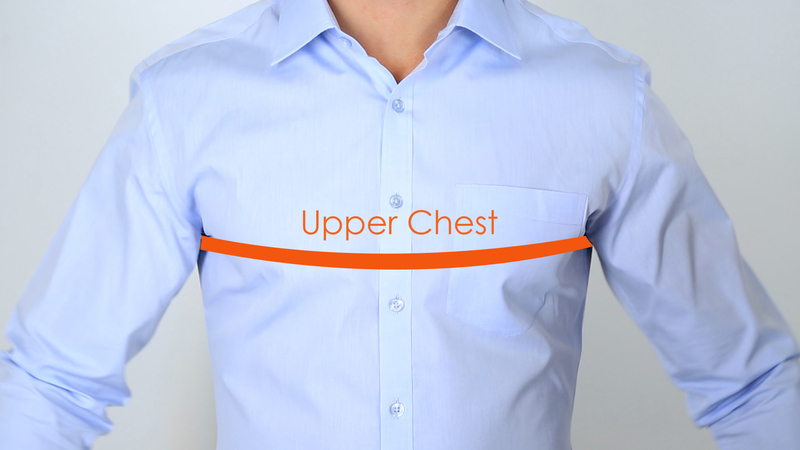 Take your measuring tape and start at the at the top of your shoulder closest to your neck. 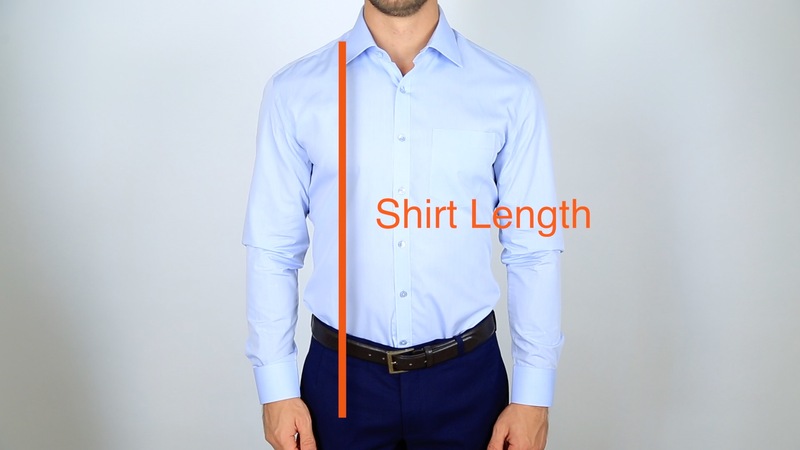 Run the tape down the shirt until it sits just under the belt line or the length you feel comfortable to wear it tucked out. 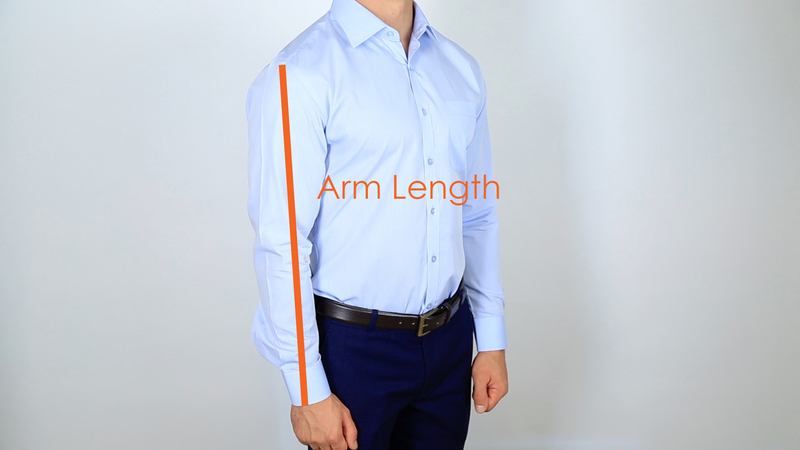 Hold one end of your measuring tape where the horizontal part of your shoulder meets the top vertical part of your arm. Run the tape along the curve of the shoulders to the other end. Take your measuring tape from the end of your shoulder at the top of your arm down until you reach the bone of your thumb. 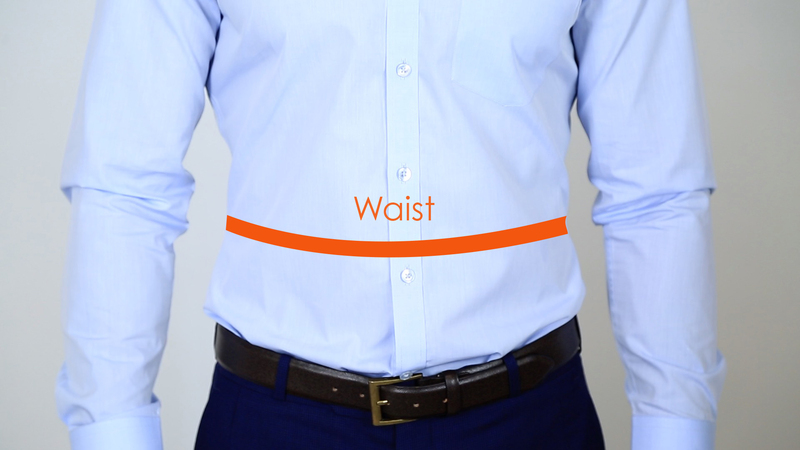 Or unbutton your cuff and measure it until the end of the cuff. 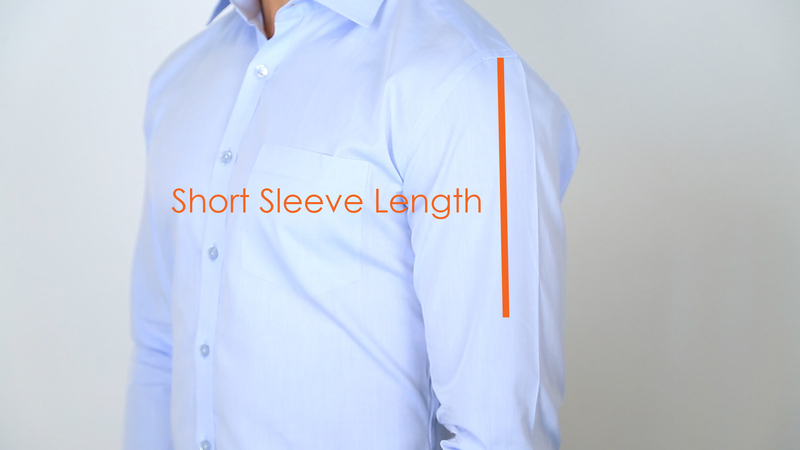 Place one end of the measuring tape to the end of your shoulder at the top of your arm and run it down to the middle of your bicep. It should sit a few inches above your elbow. Measure your upper chest by running your tape around the fullest part of your chest. The tape should sit right below your armpits. 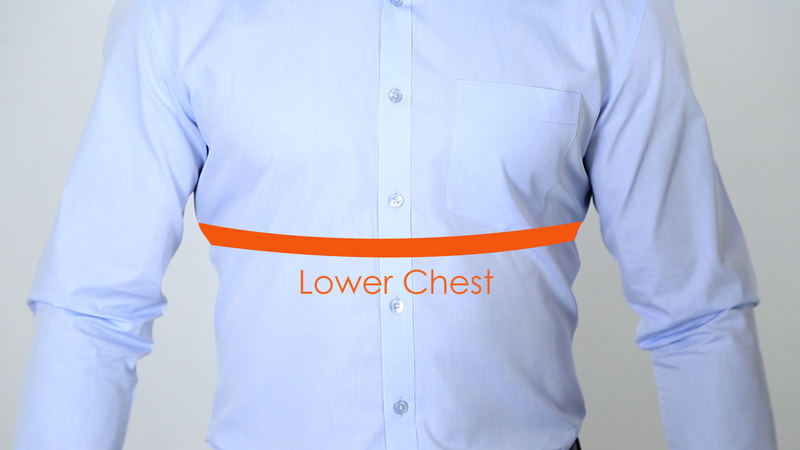 Measure your lower chest by running your tape around the lowest part of your chest right below your pectorals. 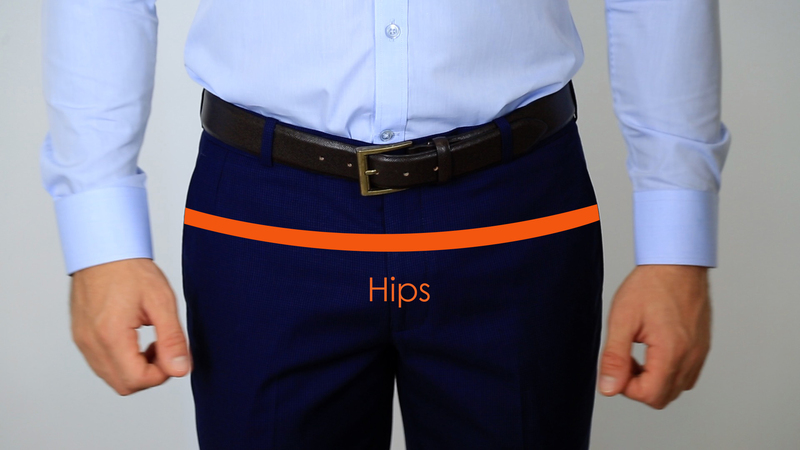 Run your measuring tape along the widest part of your hips until the other end of the tape reaches the other. This should sit a few inches below your belt line. 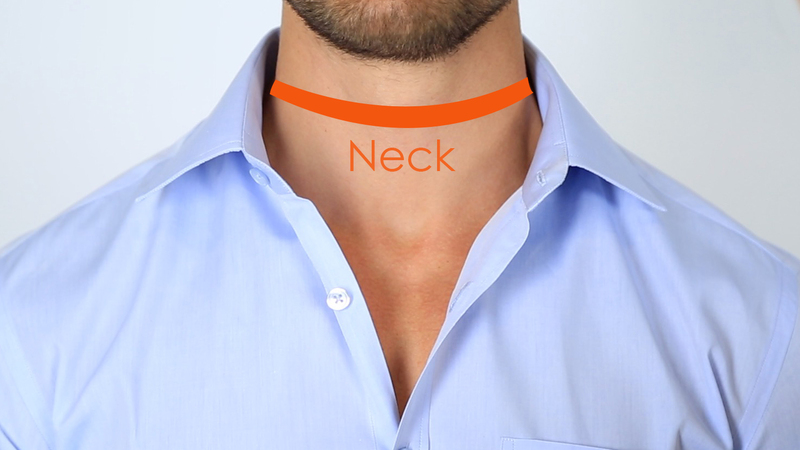 Take the measuring tape around your neck at the height where the top of your collar would typically sit. Be sure to hold one finger under the tape to leave room for comfort. 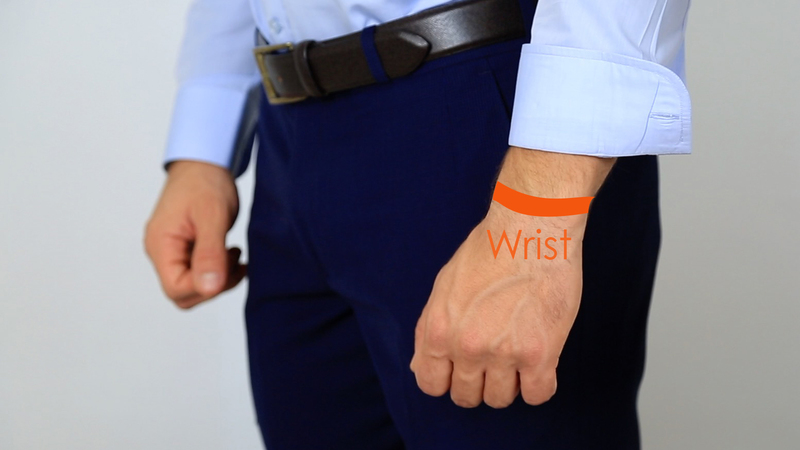 Run the tape around your wrist bone and hold it tight against your skin. We recommend rounding up to the nearest quarter inch. 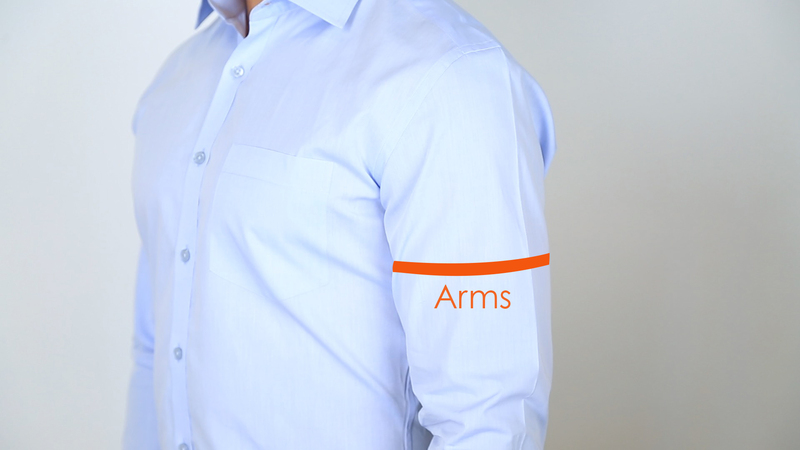 Take your measuring tape and measure around your bicep at its fullest point. It should run close to your armpit and make sure that it’s not too tight.